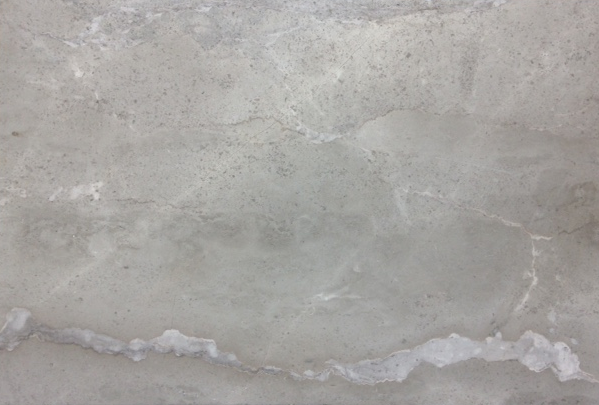 Angola Grey Marble is a enticing warm grey marble with a exquisite white crystal vein running though at varying intensities. Creating intrigue and pop to a very neutral toned marble. his marble would be a stunning addition for any design, the neutral tones will unite all elements in the space with a effortless harmony.